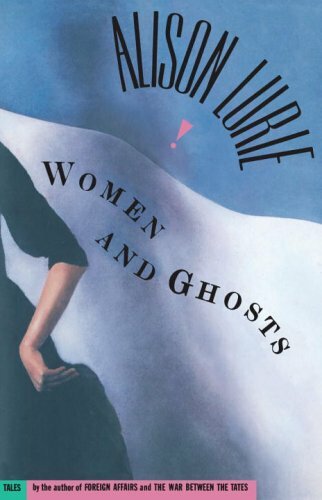 Posted on September 13, 2015, in Short Stories and tagged Alison Lurie, Ghost Stories, Horror stories set in Florida, Key West, The Pool People, Women and Ghosts. Bookmark the permalink. Leave a comment.